The pairing of a “tall thin idealist [Don Quixote] with a short fat realist [Sancho Panza]” dramatizes a constructive synergy between the world of ideas and the world of the material, where one viewpoint emphasizes the internal operations of one’s mind in an ideal, other worldly, dimension, while the other viewpoint emphasizes the external perceptions of one’s mind in a material, this worldly, place. To clarify this point, Sancho Panza most closely adheres to Thales, an ancient Greek Philosopher, who believed that since the material is the only thing that exists only what we see “out there” is real. Don Quixote, on the other hand, directly resembles Plato, the Classical Greek philosopher, who believed that the material world is not the real world at all but only an image or copy of the real world projected from another dimension. Given that Sancho Panza “is close to the material world” what he sees, hears, touches, and smells, is real to him. 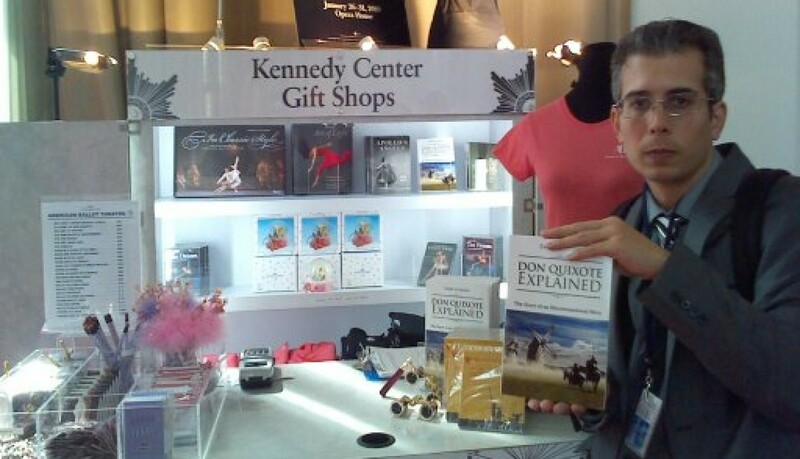 Given that Don Quixote is close to the spiritual world what he conceptualizes in his own mind becomes real to him. This is why Don Quixote believes in the primacy of consciousness, his own consciousness, divorced from terrestrial reality, while Sancho Panza believes in the primacy of reality, divorced from deeper thoughts about the significance of that reality. To Sancho Panza Don Quixote’s abstract morality is insignificant because it does not impact him, directly, in the here-and-now. To Don Quixote, mere worldly concerns, like eating, sleeping, resting, paying at inns, pales in significance to his own ideas. Both characters, without the other, would only be half a man. Without Don Quixote, Sancho Panza would be a concrete bound, range of the moment creature, with virtually no regard for the long term consequences of his actions. 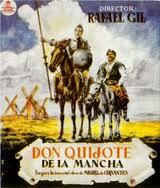 Without Sancho Panza, Don Quixote would either starve to death, be thrown in jail, or become an insomniac. But together, they complete one another.